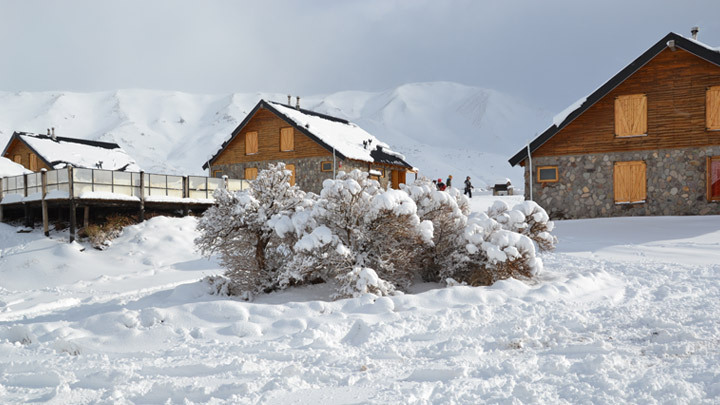 Los Molles Resort has 14 duplex cabins carefully designed with stone and wood where 8 people can stay at a maximum. Located at only 18km from Las Leñas. 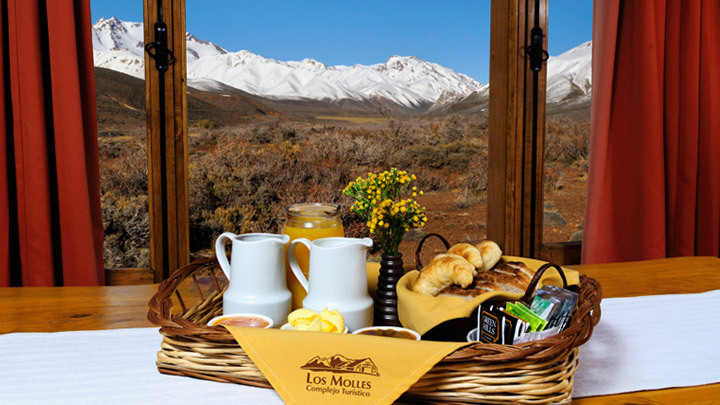 Inside the Resort, next to the cabins, you will find Los Molles Restaurant, a country décor and warm space where you will be able to taste the Andean cooking. 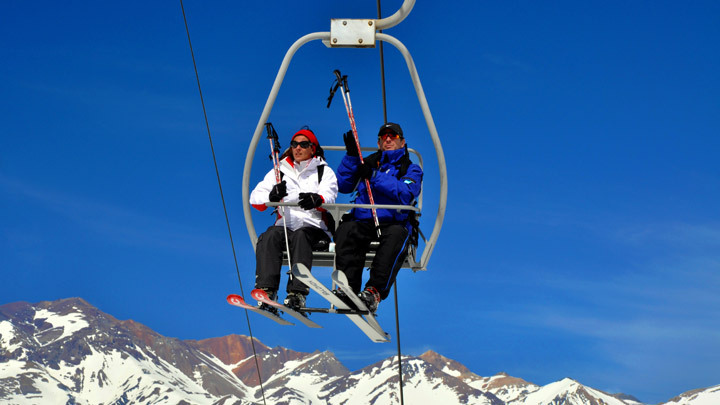 Ski Rental Los Molles is a store designed to provide excellent service and quality at the best price. Offer for sale and rental, range of clothing and equipment for mountain sports. 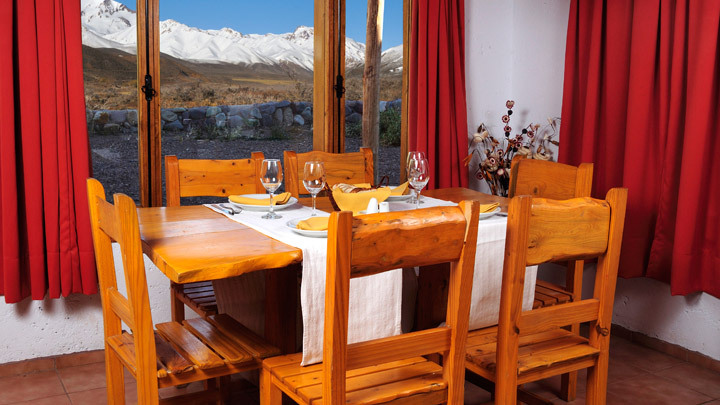 A different alternative settled in the heart of the Andes in Mendoza Province. 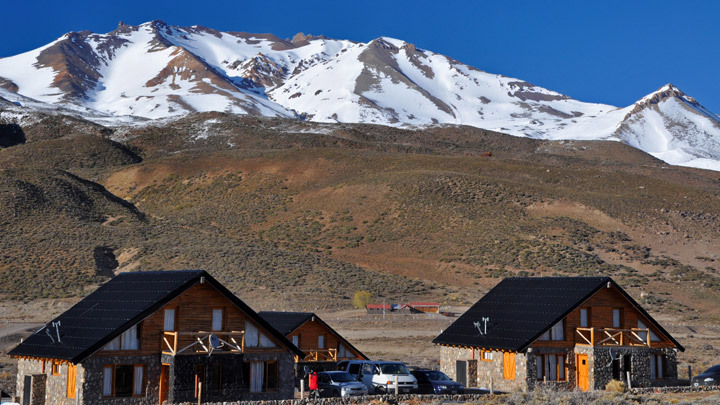 Located at only 18km from Las Leñas and 55km from Malargüe (Mendoza Province). Whether you want to stay there during the winter or summer, to be on holidays with your family, friends o just to relax, Los Molles Resort suggests a different option during all year round. Carina Gómez: Excellent, comfortable place, attention, food. We managed to disconnect from the city, we find a unique landscape. 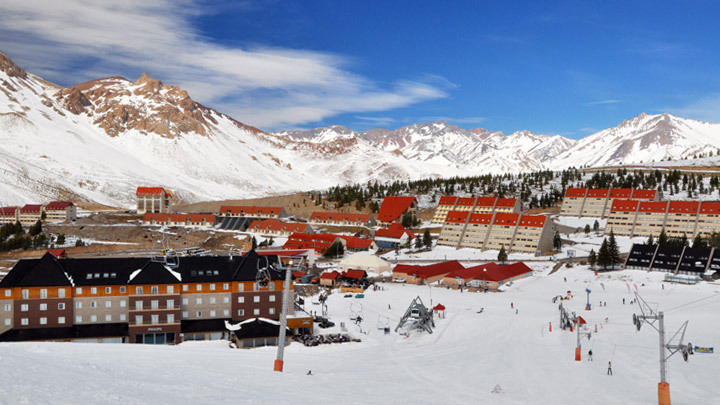 Manuel Oscar:Excellent attention, beautiful place, well-appointed cabins. Had a really cute, totally recommend and meals 1st level in the restaurant of the resort.